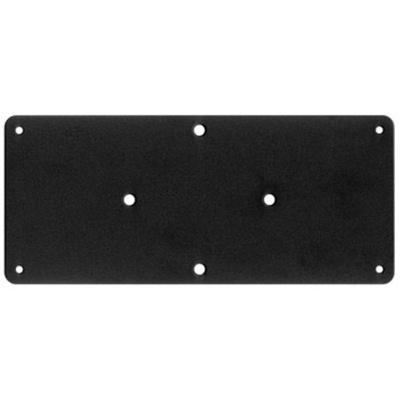 Product #17601 | SKU ROBBIE RACK MOUNT ADAPTER | 0.0 (no ratings yet) Thanks for your rating! The Robbie Rack Shelf Adapter from Blue Microphones , is a custom mounting plate that allows for mounting the Robbie microphone preamp onto any rack shelf or tray. To rack-mount the Robbie, the silver base of the unit is removed and the mounting plate is screwed in its place. Then it is either screwed onto a sliding rack tray (recommended), or attached to a standard rack shelf. Two Robbie preamps can be mounted side by side. Each is three rack spaces tall when mounted.